Dalbergia Sissoo Plant is a shadow plant. 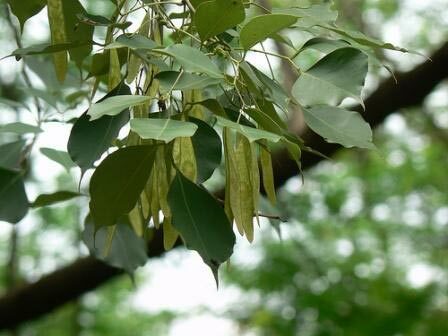 So, Dalbergia Sissoo Plant, which is also known as sheesham plant, is highly appreciated for strong wood and thick branches. We procure Dalbergia Sissoo Plant that is grown by using high quality seeds.